The revolution in tool presetting. Ease of use coupled with maximum precision. The KENOVA set line V9xx range is modern, ergonomically designed and unique in its structure. 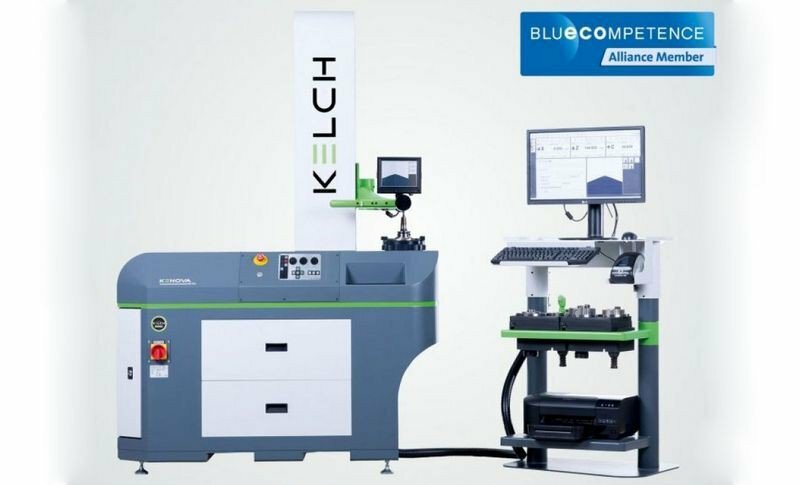 With its mineral cast base, cast in one piece from the guideway to the floor, KELCH is setting new benchmarks in the design of tool presetters. This construction promises a durable and consistent mechanical KELCH quality. 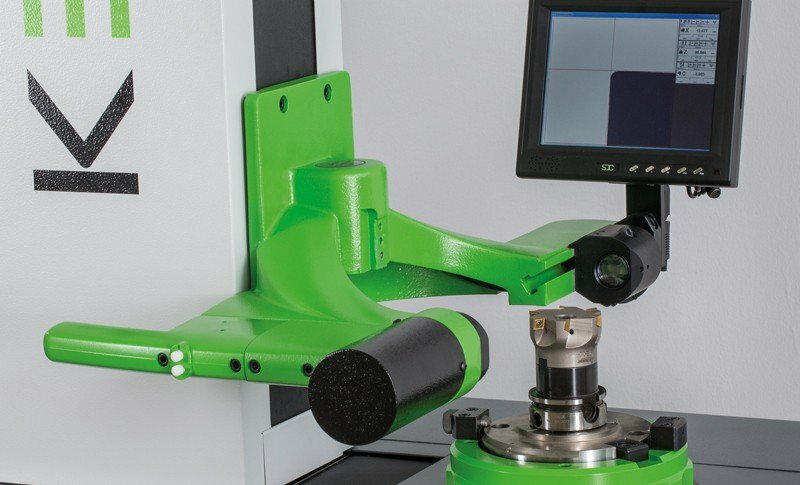 -One-hand operation: The selective quick adjustment of the axes has always been the standard at KELCH. The slide clamp can be released quickly and easily and the cutting edge comes into focus. 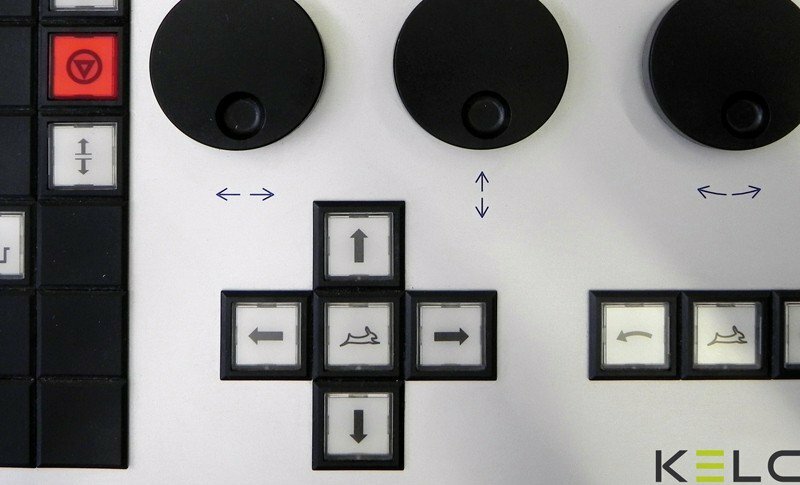 -Ergonomically designed, fully functioning touch screen interface, with axis control at several speeds and spindle functions (e.g. clamping/releasing). 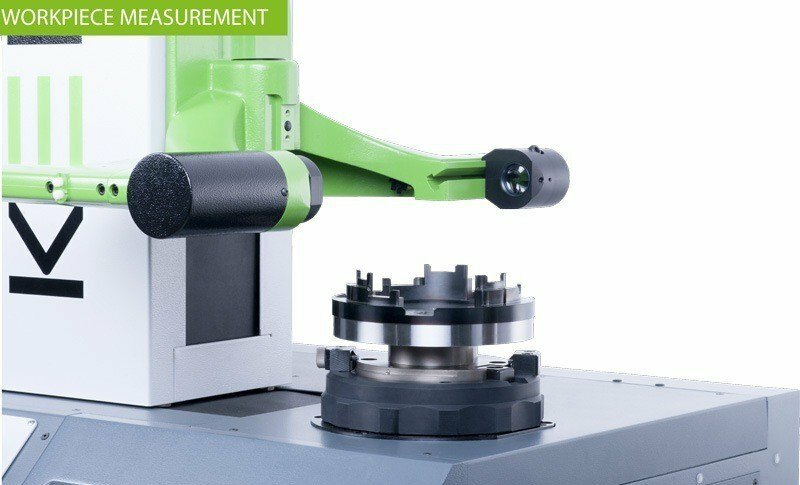 -The integrated CNC-measuring station fulfilling the most exacting demands placed on measuring tasks and measuring results. · Probe for difficult to access cutting edges.